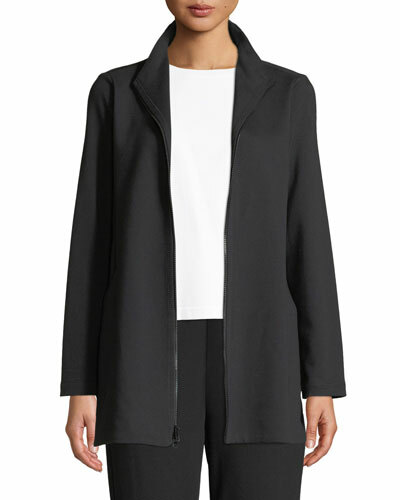 Looking for fashion-forward jackets and coats for petite women? 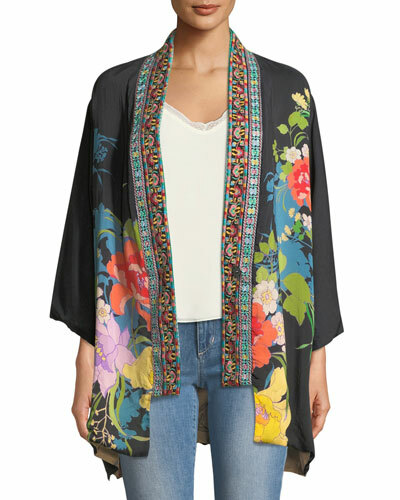 At Neiman Marcus, we have a diverse selection of petite jackets and coats by leading designers. Stylish, fashionable, and sophisticated, each piece from the collection carries its own distinct charm. 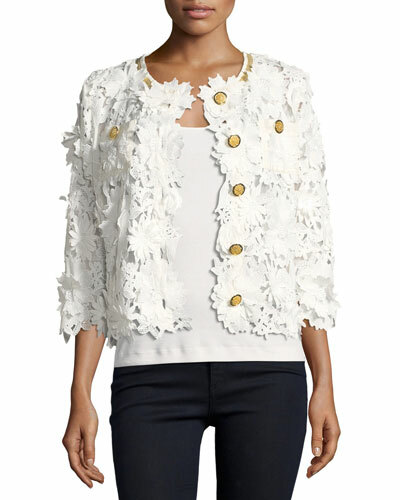 Browse through some of the hottest styles of this season at Neiman Marcus. 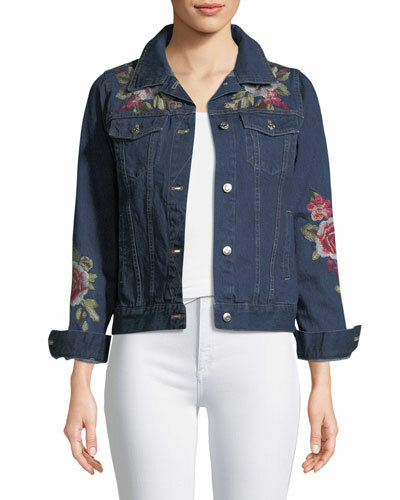 For a hip and modern look, try out petite denim, kimono, or textured jackets. 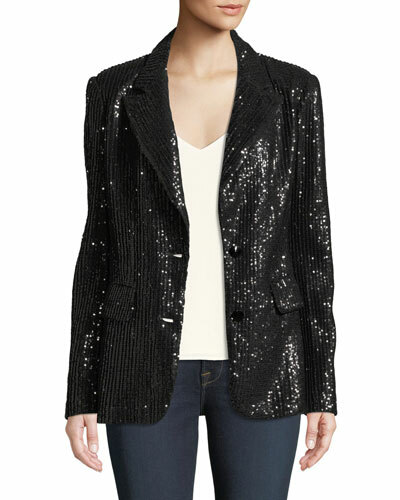 Our party jackets come in funky prints while our petite blazers offer an urban-chic look. 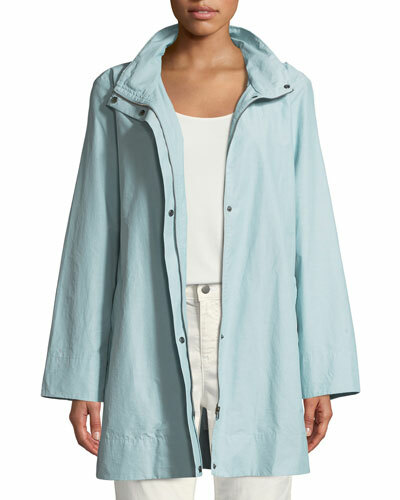 Check out our petite trench coats in vibrant colors and eye-catching styles. 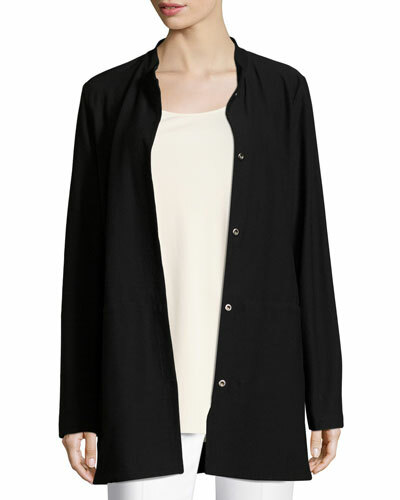 Extremely comfortable, all our women’s coats are made from high-quality fabrics. 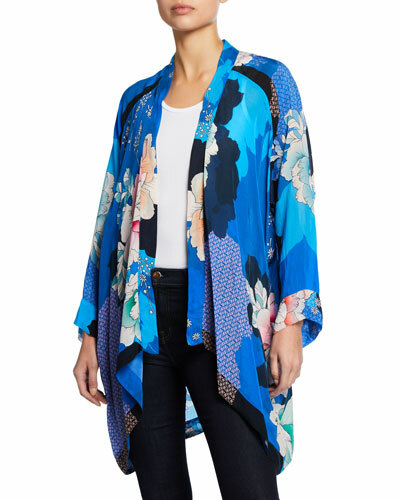 Shop women’s petite jackets and coats at Neiman Marcus and flaunt your style gracefully.